We analyzed over 36 places in Colorado to identify the ones that offer the most to retirees. Editor’s Note: Data has been updated for 2019. This is our fourth time ranking the best places to retire in Colorado. But not not everyone wants to spend their golden years in Florida; some of us want to stay close to friends and family and within the great state of Colorado. Where exactly in Colorado is the best place to retire? Well, there’s only one place to go for the answer — data — which returns Littleton as the best place to hang up your cleats. To that end, we have tried to identify the places in Colorado that are safe, affordable, and have plenty of things to keep you busy well into retirement. What did we find after pouring through all the data? Let’s just say we hope folks in Littleton don’t mind us spreading the word. Why did Littleton take the top spot? And where are Denver and Colorado Springs? 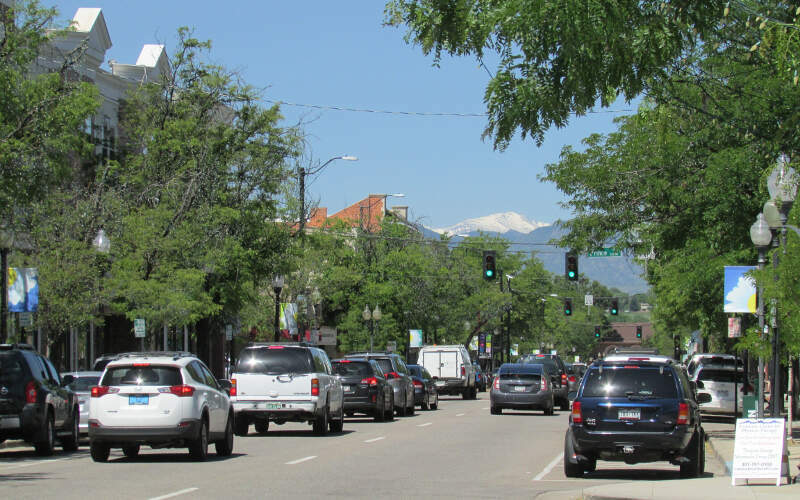 To create our list of the best places in Colorado to retire, we first used Census data to find all places in the Centennial State — 450 cities and towns. We then narrowed it down to places with at least 11,000 people that weren’t townships. This left us with 36 places from across the state. We then ranked each of these places for each criteria from one to 36, with the lowest number being the best. Finally, we took the average rank across these criteria. 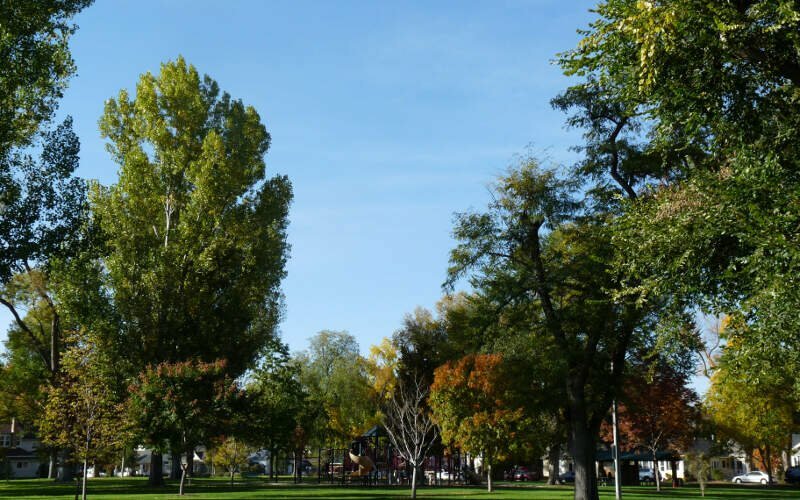 The place, in this case Littleton, with the lowest average rank was crowned the best of the best, a place for you to start your second careers. We love being an hour from the mountains, and having places like Red rocks within 15 minutes. 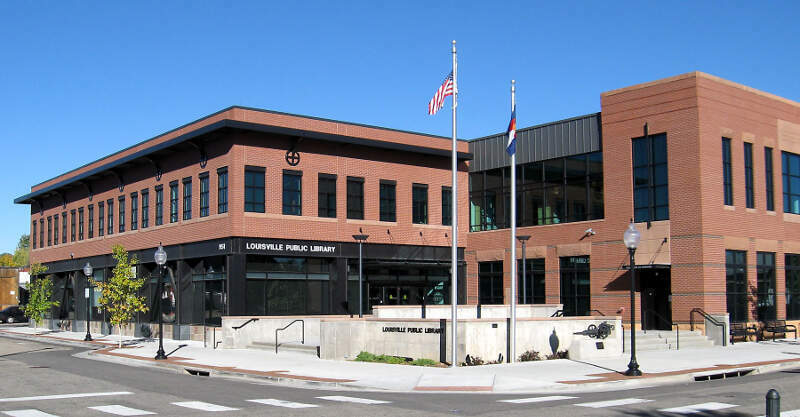 The City of Loveland is the Home Rule Municipality that is the second most populous municipality in Larimer County, Colorado, United States. 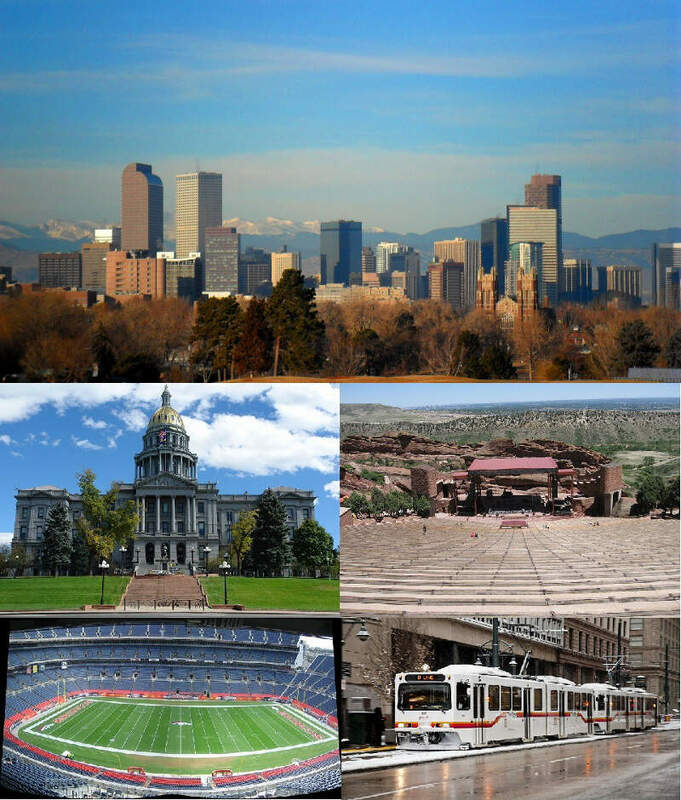 Loveland is situated 46 miles north of the Colorado State Capitol in Denver. 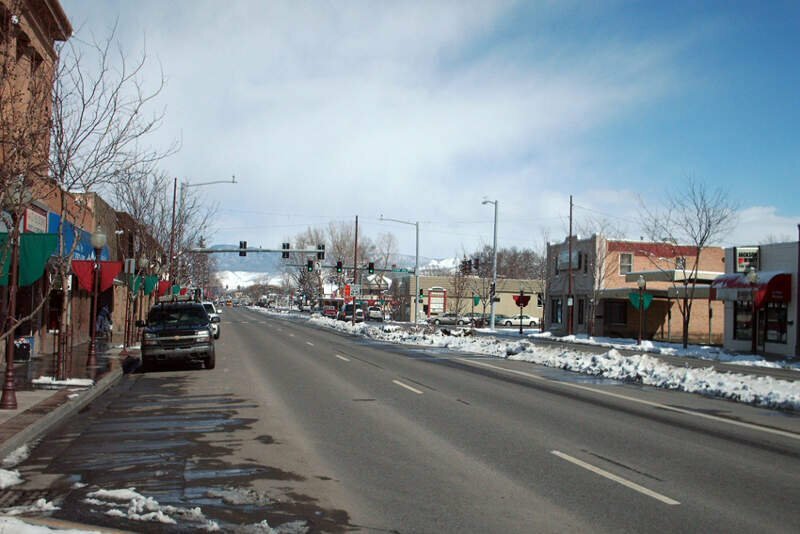 Loveland is the 14th most populous city in Colorado. The United States Census Bureau estimated that in 2014 the population of the city was 72,651. 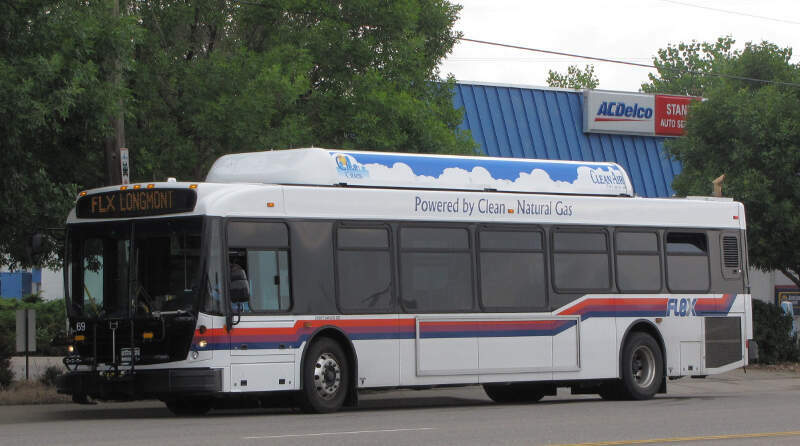 The city forms part of the Fort Collins-Loveland Metropolitan Statistical Area and the Front Range Urban Corridor. The city’s public schools are part of the Thompson R2-J School District. The scenery is what stood out the most to me. Its beautiful year round with MANY great hiking trails. The great part is that the small cities outside of town are also just as wonderful to explore. The whole area is a wonderful experience. I don’t find anything particularly bad about this city, beside the fact that there are marijuana stores everywhere you turn. I think this takes away from the beauty of the city. 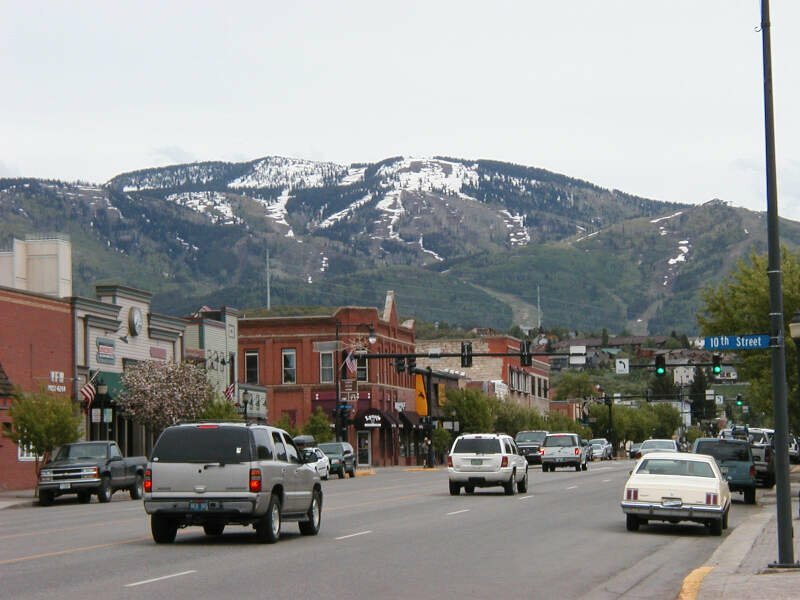 The City of Steamboat Springs, often shortened to just Steamboat, is a Home Rule Municipality that is the county seat and the most populous city of Routt County, Colorado, United States. As of the 2010 census, the city population was 12,088. Schools are amazing. We bought a house and it didn’t even come with keys because there was no lock it’s that safe. The town has nice genuine people and all outdoor activities are endless. Mambo is one of the best places to eat. Unfortunately haven’t found a good steak place yet. 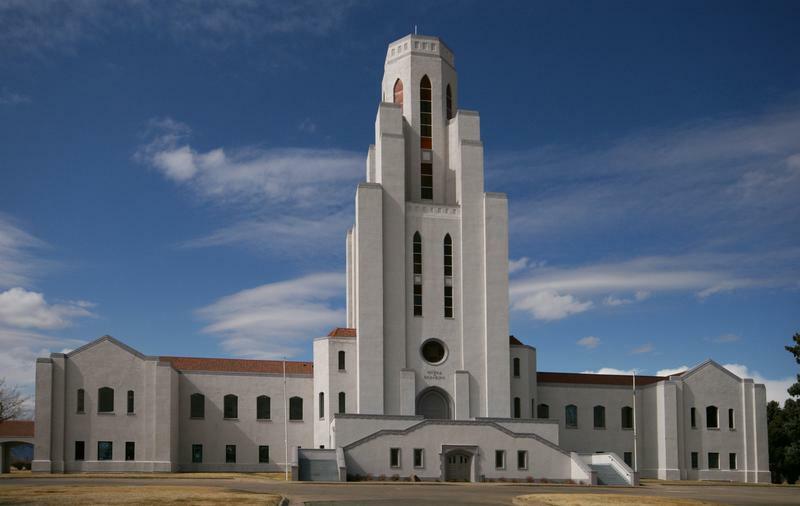 Wheat Ridge is a Home Rule Municipality located in Jefferson County, Colorado, United States. Wheat Ridge is a western suburb of Denver. 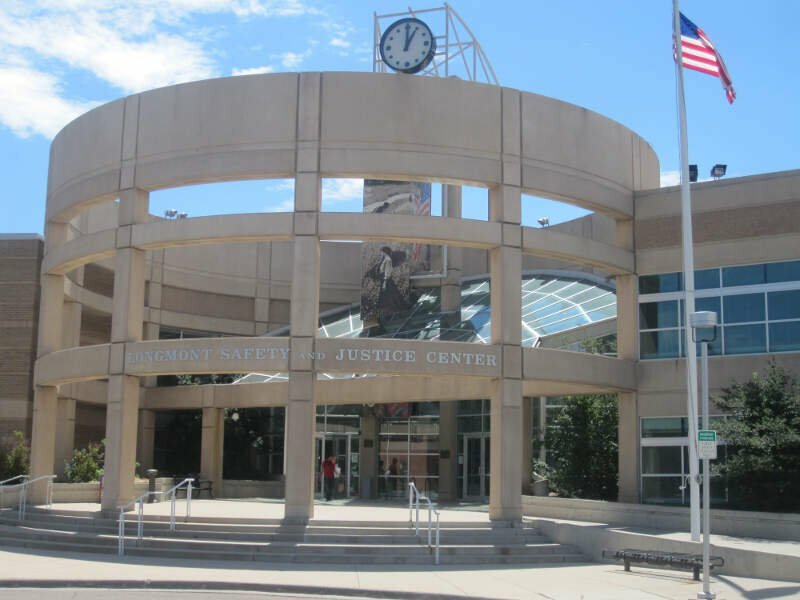 The Wheat Ridge Municipal Center is approximately 5 miles west-northwest of the Colorado State Capitol in Denver. The city had a population of 30,166 as of the 2010 Census. So there you have it, the best place to retire in Colorado goes to Littleton.